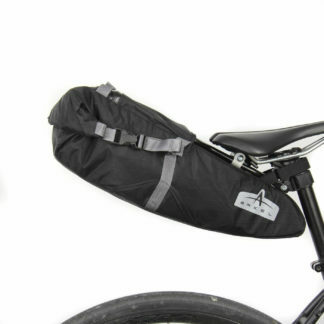 Bikepacking is also about embracing minimalism. 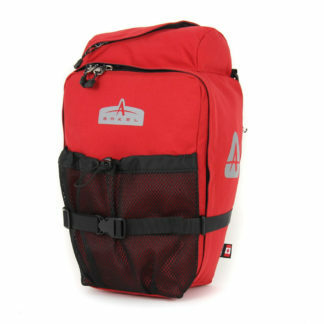 You head off on your bike into the great outdoors, away from it all for an extended period. The amount of gear you can take is limited! 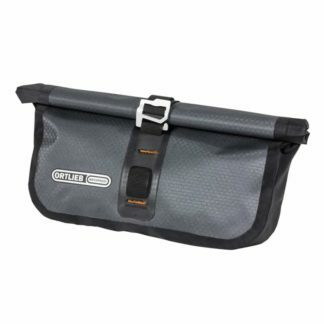 The ORTLIEB Frame-Pack allows you to exploit your bike frame to create valuable stowage. 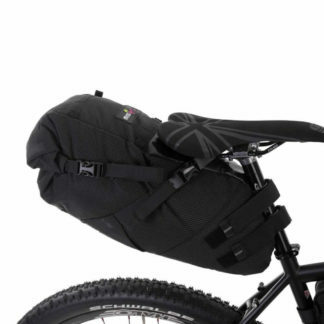 Thanks to its lower center of gravity below your top tube, the Frame-Pack makes for an ideal stowage location for heavy gear such as tools, camping stoves and food supplies. The proven, waterproof nylon fabric and the waterproof zipper ensure that your things remain absolutely dry even in the most inclement of weather. 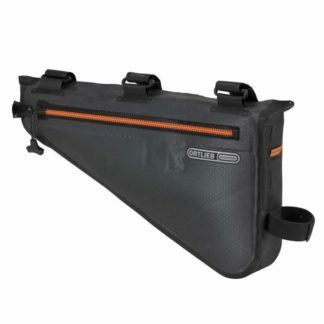 Mounting the Frame-Pack with the ultra-strong Velcro straps to the top tube, seat tube and down tube is a snap. 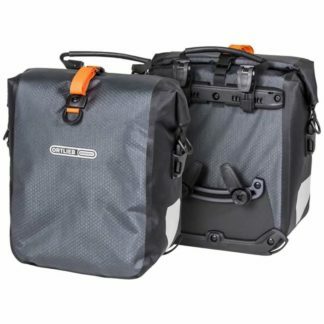 The Frame-Pack is available in a 4-liter size and a 6-liter size – depending on the size of your bike frame.